Rhythm game fans rejoice! The second best rhythm game series of all (after, of course, the Hatsune Miku games) is coming to Nintendo Switch in English. 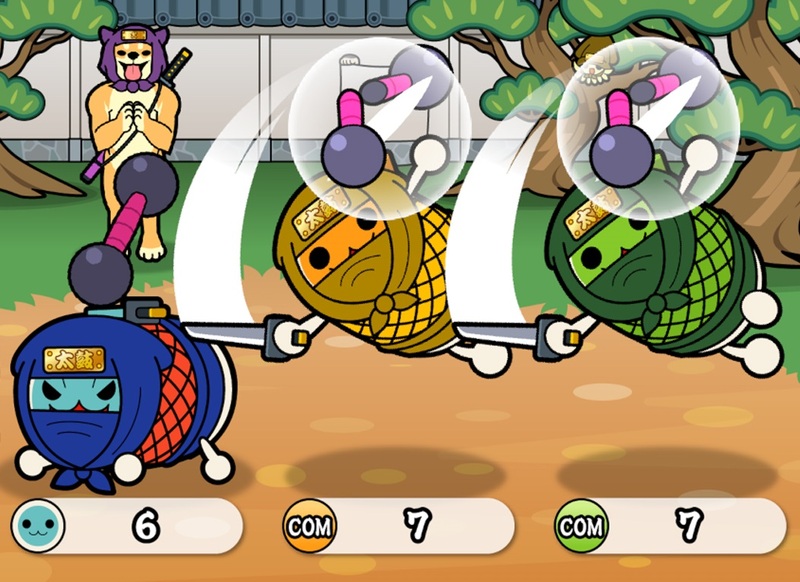 Taiko Drum Master: Nintendo Switch Version is that game and it lands on August 9. There's a catch, though. That English edition will only be released in Southeast Asia (Singapore, Malaysia, Thailand, Philippines and Indonesia), mirroring a trend we're seeing fairly often now with publishers that don't want to go through the full localisation effort launching the games in English in one region and then allowing importers to do their thing. On buying the game you'll also need to install a patch in order to play it in English. That patch is free though. This version of the long-running Taiko series is special in how closely it's linked with Nintendo, with some music from Super Mario Odyssey and Kirby, as well as Kirby himself, and the Splatoon squid showing up to help players by making the base game a little bit easier. It'll also have a four player mode, and you just know that's going to be manic, manic fun.